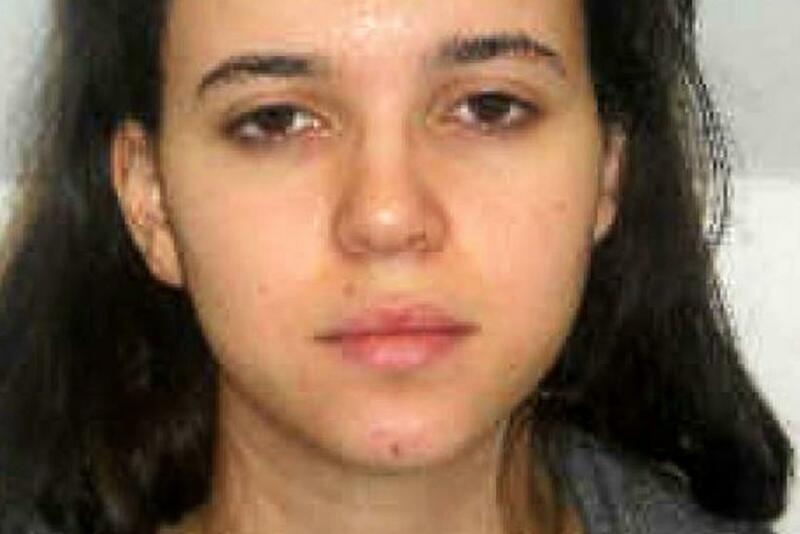 Hayat Boumeddiene, a 26-year-old woman believed to be connected to last week’s attack on a kosher supermarket in Paris, had crossed into Syria from Turkey on Jan. 8 -- the day her alleged partner Amedy Coulibaly fatally shot a policewoman and a day before he held several people hostage at the store in Paris -- Turkey’s Foreign Minister Mevlut Cavusoglu said Monday. Cavusoglu reportedly told the state-run Anadolu Agency that Boumeddiene had arrived in Turkey from Madrid on Jan. 2, five days before the attack on Charlie Hebdo’s office in Paris, and stayed at a hotel in Istanbul. Confirming earlier media reports speculating that Boumeddiene had moved on to the southeastern Turkish city of Sanliurfa and then to Syria, Cavusoglu said that his country’s intelligence agencies believed she had crossed into Syria on Thursday, adding that as soon as Turkish authorities had narrowed down her whereabouts, they had passed on the information to France. 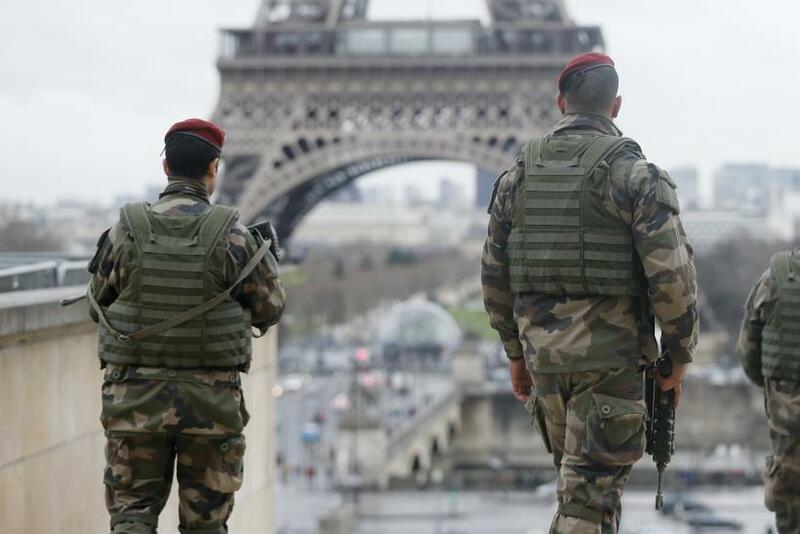 Boumeddiene is reportedly believed to have served as a communication link between Coulibaly and brothers, Cherif and Said Kouachi, who carried out the attack on Charlie Hebdo and were killed by French police on Friday. The statement from the Turkish government, which had, until now, not commented publicly on Boumeddiene's suspected whereabouts, comes amid a massive hunt launched by French police, who have reportedly described her as "armed and dangerous." According to a report published Saturday by Agence France-Presse (AFP), Turkish authorities had not arrested Boumeddiene because of a lack of timely intelligence from France. “If the intelligence sharing had been timely then she could have been extradited,” a source within the Turkish security forces told AFP. “Preventing terrorists not to use Turkey's soil to cross into Syria is complicated … millions of tourists visit Turkey annually, and if we do not have information before, of course preventing terrorists will not be easy,” Turkey’s Prime Minister Ahmet Davutoglu reportedly said Sunday, responding to a question if Boumeddiene had crossed into Syria.